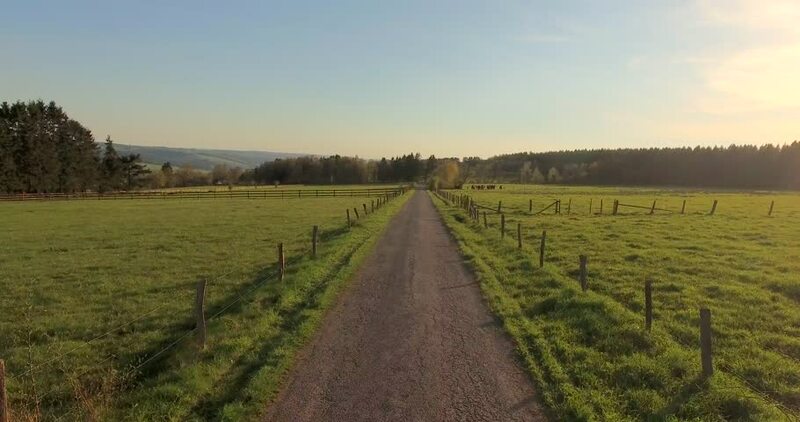 4k00:07Amazing idyllic scenic aerial rural landscape with dirt road between green fields at sunset. 4k00:13Amazing idyllic scenic aerial rural landscape with dirt road between green fields at sunset. 4k00:13Flight over fields in sunset light. 4k00:114k timelapse with people walking by rural road under sky with clouds.